BBVA Research, the research services arm of BBVA, has released its most recent edition of the “Spain Economic Outlook” where it forecasts a slight slowdown in growth. The report was presented today by BBVA Research Director and BBVA Group Chief Economist, Jorge Sicilia, and Rafael Doménech, Head of Economic Analysis at BBVA Research. The forecast lowers first quarter expectations to 2.2 percent in 2019 and 1.9 percent in 2020 (from 2.4 percent and 2 percent, respectively). 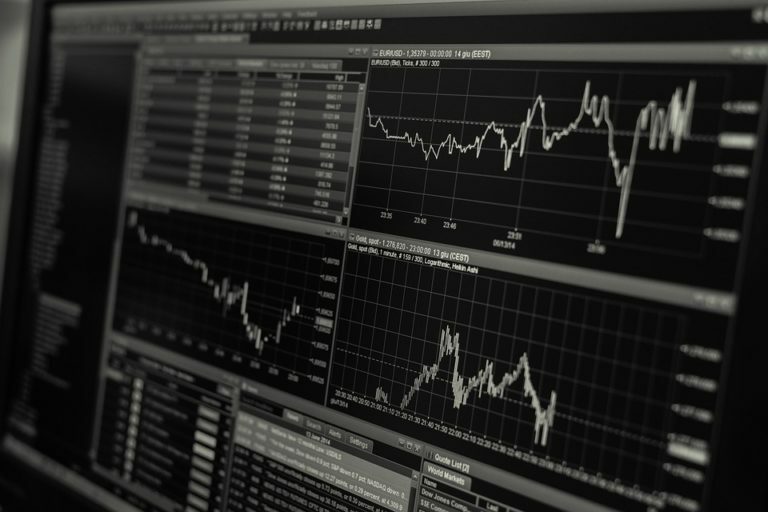 Even so, the report signals that an improvement in economic activity could be underpinned by the global economy’s gradual recovery, an increasingly expansionary stance on monetary policy, continued low oil prices, and the positive conclusion to uncertainty stemming from different sources. Consequences of such a scenario would see a salary increase exceeding the inflation rate, an up to 12 percent reduction in unemployment in 2020, and the creation of close to 630,000 jobs over the next two years. According to the latest Economic Outlook published this week by BBVA Research, GDP growth is expected to slow to 2.5 percent in 2019 and 2.0 percent in 2020, while the risk of recession remains elevated over the next 24 months. 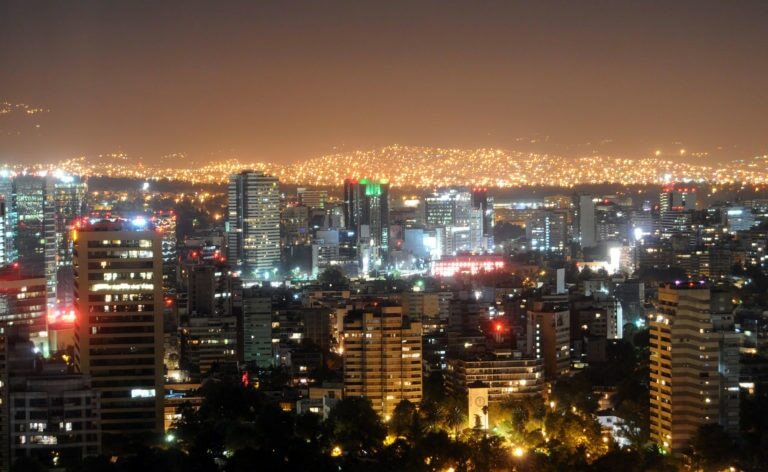 76 percent of Spanish enterprise businesses and 68 percent of SMEs will increase their investment in Latin America in 2019. 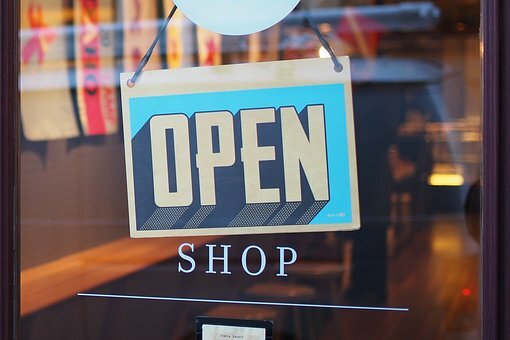 Spanish investors see the best prospects in Colombia, Brazil, and Mexico, according to the latest report ‘Spanish Investment Landscape in Latin America‘, which was prepared by IE University, in collaboration with Llorente & Cuenca and Iberia, and presented at Casa de América in Madrid. BBVA Research: "The global downturn will limit Latin America’s recovery"
BBVA Research modified its forecast of Latin America’s growth. The region will continue recovering, but growth will be more moderate and gradual than expected, primarily due to external factors. BBVA economists estimate that Latin America will grow 2.1% in 2019 and 2.14% in 2020 (or 0.3% and 0.2% less than previously expected, respectively). In 2018, a significant series of external factors caused investors to lose confidence, which resulted in increased volatility in the markets. Still, for the investment team at BBVA Asset Management, the current “positive economic cycle” has not yet reached its end: the world is not on the edge of another global economic crisis. 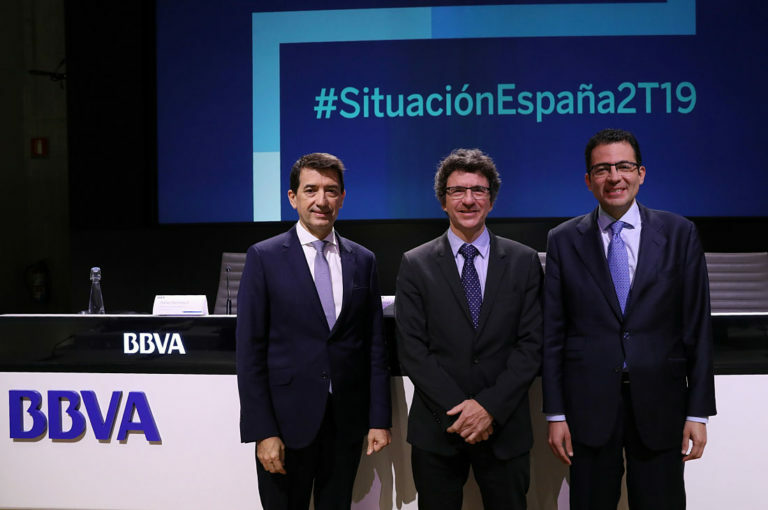 BBVA Research maintains its forecasts of 2.4% growth in Spain in 2019 and 2% in 2020, according to the latest report, Spain Economic Outlook. The report was presented today by BBVA Research Director and BBVA Group Chief Economist Jorge Sicilia, and Rafael Doménech, the Head of Economic Analysis at BBVA Research. BBVA Research indicates that the recovery will continue, although the trend toward moderated growth is expected to consolidate over the coming quarters. Should this forecast be confirmed, the economy could add around 800,000 jobs over the next two years. This would represent a decrease in the job creation rate, but lower unemployment to 12.6% in 2020. The U.S. total fertility rate continues its downward trend, falling to its lowest point in 48 years at 1.77, according to a white paper published by BBVA Research this week. The report goes on to identify both the cause and the impact of this drop. The slowdown taking place in some economies, protectionism, uncertainty over economic policy, an abrupt adjustment in China and rising debt are some of the issues that threaten to provoke another global economic crisis, one that would impact some regions more than others. “The general perception is that we are now past the peak in the cycle of growth of recent years,” says Rafael Doménech, the Head of Economic Analysis at BBVA Research. The BBVA Research team has published its Economic Outlook for fourth quarter 2018, a timely look at the anticipated economic impact of midterm elections. Changing monetary policy in the U.S. and Europe and tension over trade are the two main global “shocks” facing emerging economies. BBVA participated in the 2018 IIF MENA Financial Summit in Abu Dhabi, where a group of experts analyzed the global macroeconomic outlook and its impact on the Middle East and North Africa (MENA). 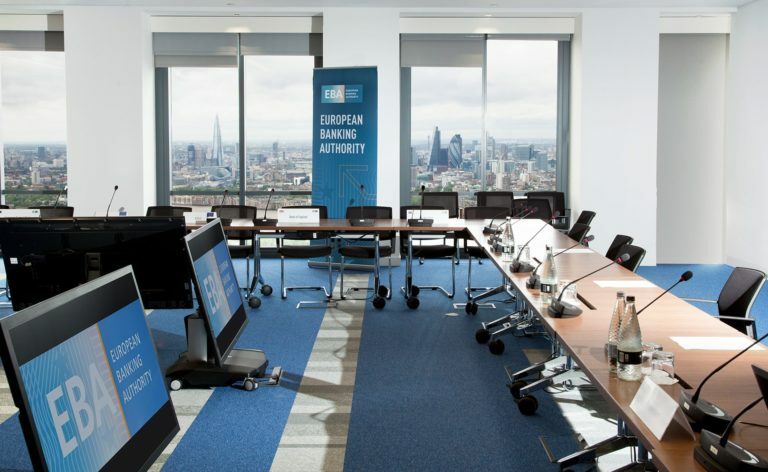 The European Banking Authority (EBA) has just released its work programme for next year. Understanding the risks and opportunities arising from financial innovation and a better handling of data are some of the priorities the institution has outlined for 2019.